Most of these are just fine, they fit snugly into the humidor grooves. However, some have been shaped so they fit too loosely, therefore they can lean to one side or another too much. 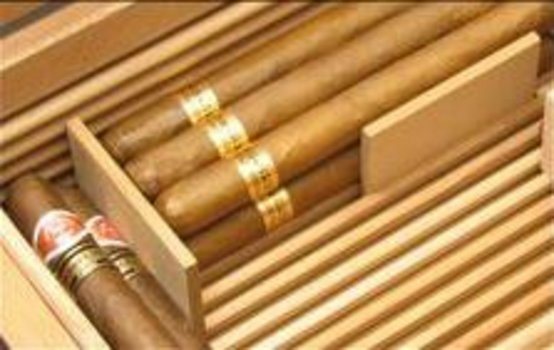 These serve their purpose though and are nice to help divide cigar types.